i asked a few friends of mine to flip their favorite tracks off of 'Breathing Room'. 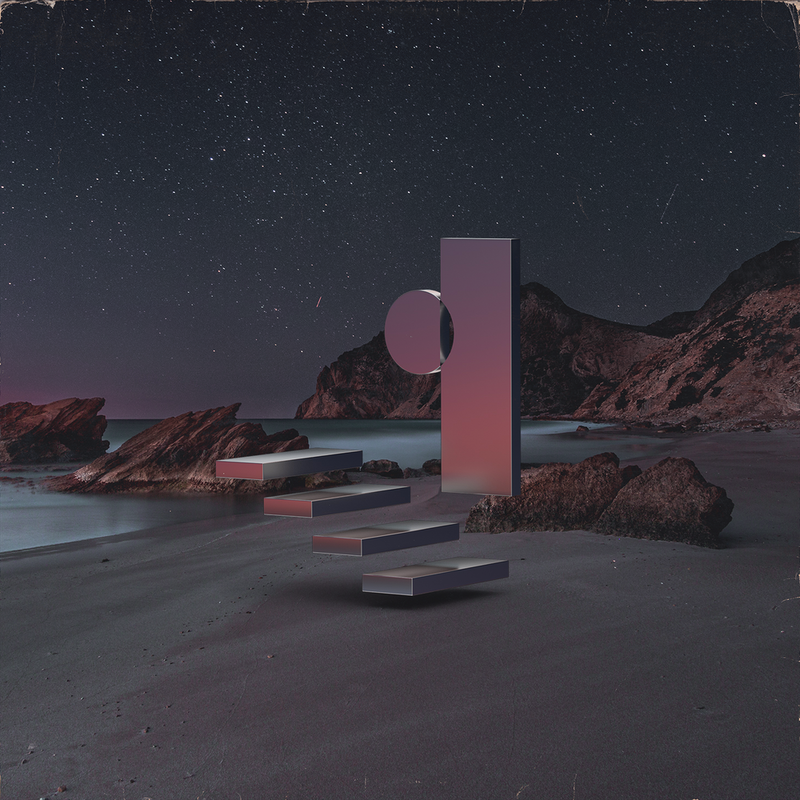 EP out now on Fool's Gold Recs. stream here. me and Promnite are taking Comfort Zone on the road next month starting in LA at the Moca Museum. more info and ticket links soon. 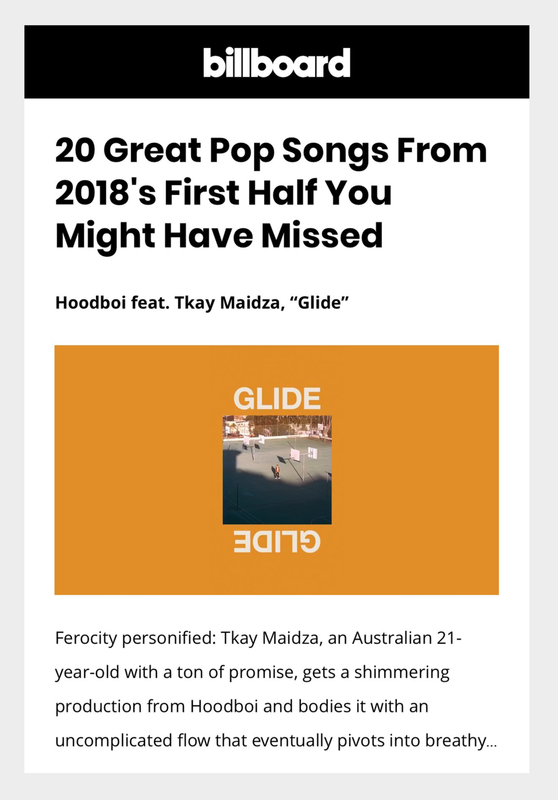 Billboard calls 'Glide' "20 Great Pop Songs From 2018"
i heard Lido's song 'Stay With Me' and decided to remix it, out today. my EP is available on limited edition color vinyl. it also includes a bonus acoustic version of Drowning. pre-order now on Fool's Gold Records here. i'm throwing a series of EP release parties in my favorite cities in the world, starting in LA at Comfort Zone on 05/24 then to Japan. more info and tickets below. the single and music video (directed by Christian Long) for 'True Colors' is out now. ‘True Colors’ follows the story of a droid in her escape after she becomes self aware. Christian and i wrote this last year around the music of ‘Breathing Room’. stream links below. my EP 'Breathing Room' comes out in 3 weeks. the week before, i'm hosting a listening party in LA in the same room where i mixed and mastered the record. come celebrate with ur boi. rsvp here. my EP Breathing Room is out everywhere May 22nd on Fool's Gold Records. follow the release on the official Spotify playlist. my new single and music video for 'long distance' is out now on fool's gold records. stream / download below. I've been writing music with Tzar for a couple years now. I knew we landed on something special when we wrote Tip Of My Tongue one night at her apartment. This track was one of the starting points for the EP and helped shape the rest of the songs. I'm happy to present Tip Of My Tongue featuring Tzar. this week i’m launching a new Spotify playlist called Detour, curated and updated every month by yours truly. these are songs i listen to when i make breakfast, sit in traffic, look out plane windows, and fall asleep to. some new, some old. listen up. happy to have worked on Soleima's new single with Vasco. Breathe is out now on Warner Denmark / Parlophone Records.